North korea travel | About Tongil Tours | Why travel to North Korea? Founded by Alek Sigley in Australia in 2013, Tongil Tours is committed to helping friends from all over the world experience North Korea travel that is safe, educational, and unforgettable. “Tongil” (통일/統一) means “unification” in Korean. It expresses the hope of the Korean people that those on both sides of the peninsula will one day put aside their differences to build a common future together as one country again. To us, “Tongil” represents a desire to bring people from different cultures together to foster friendship, mutual understanding and fun. Our desire is to help travellers have a more nuanced understanding of North Korea and its people. This means adopting a more measured approach to the country: looking past the stereotypes to see the complexities of North Korea’s culture, history, and society. Most importantly, we want travellers to experience the common humanity that both North Koreans and outsiders share. Therefore we place great emphasis on providing opportunities for interaction with local people on our North Korea tours. As Korean-speaking academic specialists in the culture, history and society of the Korean peninsula, we are uniquely equipped to bring to you an enjoyable and insightful North Korea tour experience. The mutual trust and respect we share with our partners on the ground in North Korea make all of our tours just that extra bit more special. Our connections with some of the world’s most respected scholars in Korean studies, who work with us as advisers and lecturers, allow us to bring greater educational depth to what we do. at the university level–its languages, cultures, histories, and societies. 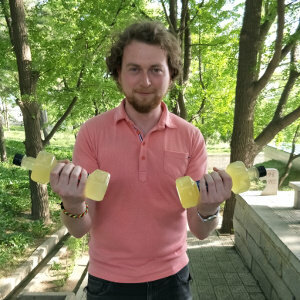 Alek is from Australia and has over the years lived in Japan, China, and both Koreas. Alek has a bachelor’s degree in philosophy and Asian Studies from the Australian National University. In 2018 he began a master’s degree in Korean literature at Kim Il Sung University, becoming one of the first westerners to pursue long-term studies in the country. He speaks fluent Mandarin Chinese and Korean as well as conversational Japanese. His academic interests include North Korean film, literature, as well as North Korean culture, history, and society more generally. Nikolai is from Norway, spent seven years in Japan and Korea, and has traveled all over the peninsula. He developed a strong interest in North Korea and North Korea tours after befriending some members of Japan’s ethnic Korean community (Zainichi Koreans). He is currently enrolled in a Korean studies masters program. He speaks fluent Korean and Japanese. 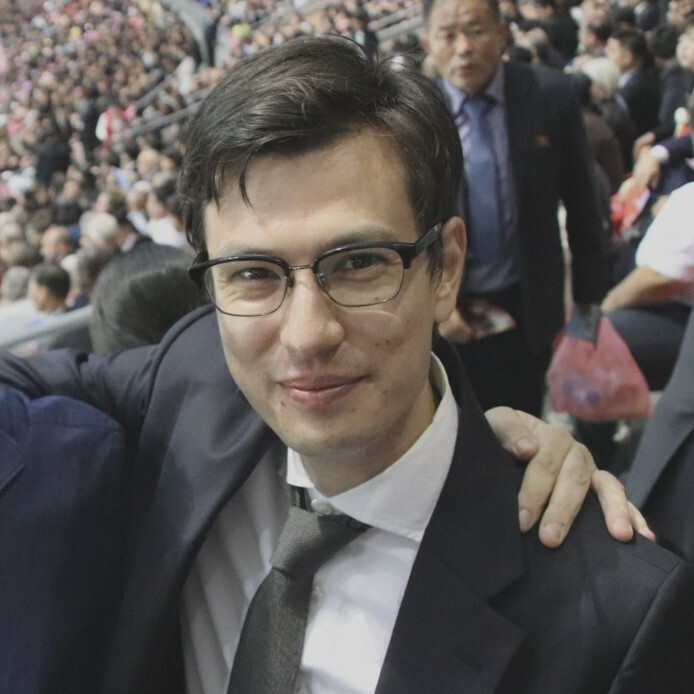 Nikolai also has a strong interest in cultural exchange projects, in 2014 he took on the role of translator for a group of North Korean musicians touring Norway. Tongil Tours academic partners support both our educational and engagement focus as well as join us on special tours, lead briefings, and hold special lectures related to the region for student and university groups. Andrei Lankov was born 1963 in Leningrad (now Saint Petersburg). He completed his undergraduate and graduate studies at Leningrad State University (PhD in 1989), studying at Kim Il Sung University in Pyongyang as an exchange student in 1984. In 1996-2004 he taught Korean history at the Australian National University, and since 2004 he teaches at Kookmin University in Seoul. His major research interests are North Korean history and society. 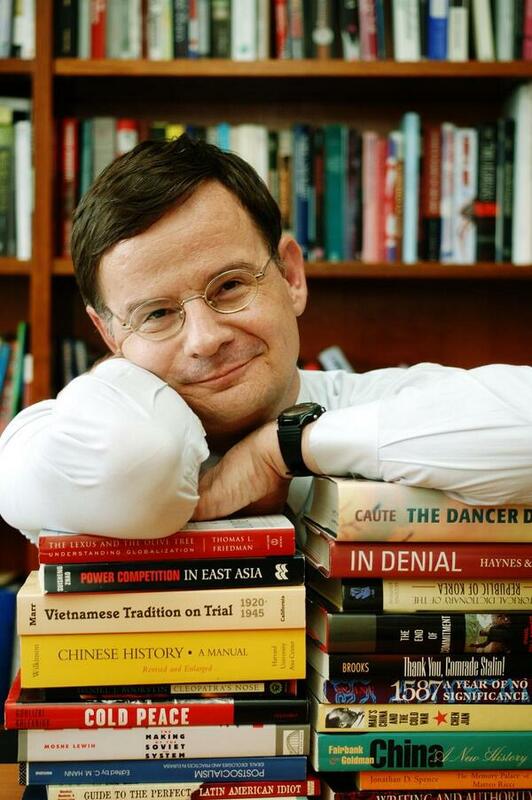 He is the author of The Real North Korea (Oxford University Press, 2013), and other books on North Korea. He has contributed to ‘Wall Street Journal’, ‘New York Times’, ‘Financial Times’, ‘Newsweek’, and published a number of academic articles. 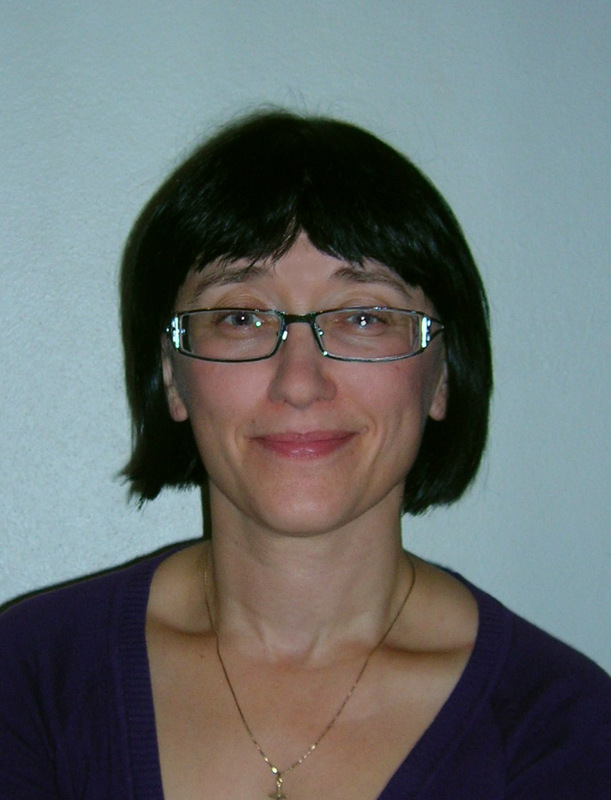 Tatiana Gabroussenko researches North Korean film, literature, and cultural policy. She obtained her PhD from the Australian National University, and is currently a professor in North Korean studies at Korea University in Seoul. She is the author of Soldiers on the Cultural Front: Developments in the early history of North Korean literature, which was listed in the Choice magazine list of Outstanding Academic Titles of 2012. 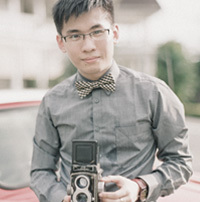 Reuben Teo is a professional photographer based in Kuala Lumpur, Malaysia, and has been to the DPRK two times. Reuben focuses on landscape photography. Many of the images you see on tongiltours.com is Reuben’s work. Check out Reuben’s photography here. Also, check out his project which gifts Cambodian children with framed photographs of themselves, My First Selfie.